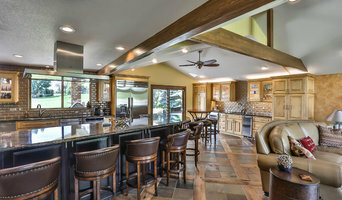 Tri-Cities Custom Kitchen & Bath Remodeler 2 x Best of Houzz Winner! Susan Thorsen Interiors carries a wide variety of materials to fit every budget, including Hardwood, Tile, Carpet, Natural Stone, Slab Counter Tops, Window coverings and Area Rugs. We work with a wide variety of clients. Whether you are building an entire development, or simply giving that hall bathroom a much-needed face lift... Whether you want to change one aspect of a room or complete an extensive remodel, our designers will guide you step-by-step through the project. Our homes are insulated and sealed so well that even during the most obnoxious of wind storms, you can relax in the quiet of your home. Our homes not only save you money, with minimal heating and cooling costs, they create instant value. In design, we look at lot size and location to determine placement of windows to capture the most beautiful views of the Columbia Basin while being mindful of sun exposure. So you can enjoy the view while being comfortable all year round. Our Interior Designer is passionate about what she does and helping clients actualize their design ideas. She will work with you to make sure that all colors and textiles chosen will coordinate tastefully and reflect your own personal design aesthetic. We are a great group of people, who have a passion for building homes. 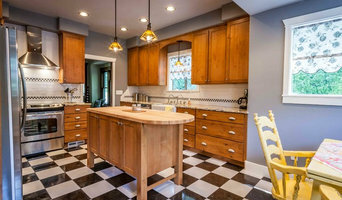 We at Rawlings Flooring America are a locally owned full service flooring, installation and design provider with over 30 years of combined experience in the flooring industry. 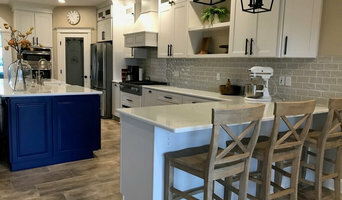 With experience in all avenues of building and remodeling, we work with contractors, interior designers, retail customers and commercials jobs alike. We have a wide selection of products in our showroom extending way beyond flooring including cabinets, countertops, and custom area rugs to make your dream spaces come to life. We are there to help you with your project from the beginning design concept all the way through completion. 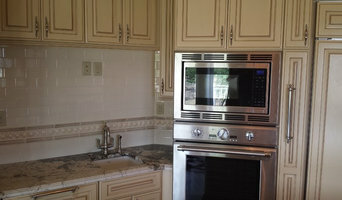 We strive to make our customers happy throughout the process and provide excellent customer service for years to come. 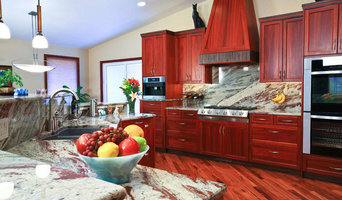 Come visit us at our Kennewick, WA showroom location, we look forward to meeting with you. Thank you Tri-Cities and surrounding areas for your continued business throughout the years.